A selection of Guildhall School doctoral candidates present their work and discuss current topics in artistic research. A selection of Guildhall School doctoral candidates present their work and discuss current topics in artistic research. 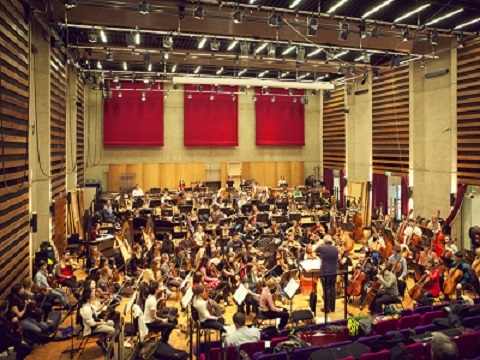 To find out more about the Guildhall School's doctoral programme, please visit our website.